David Ternent, a teacher in a middle school STEM classroom, shares how he has used his 3D printers to transform and excite kids about learning STEM concepts. 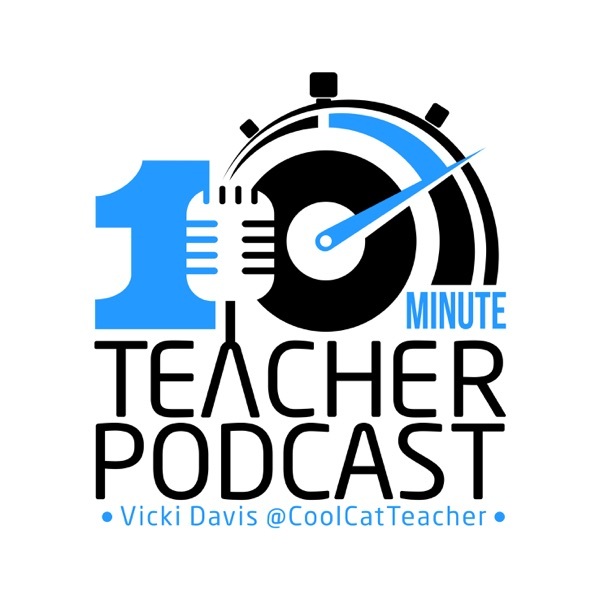 www.coolcatteacher.com/e402 Join Augmented Reality Classroom enthusiasts as they talk about the pedagogies of teaching with AR. This free webinar will be on Wednesday, December 19 at 9 pm ET and is cosponsored by #ARVRinEDU chat, 3D Bear, and I will be moderating. Go to coolcatteacher.com/arwebinar to register.